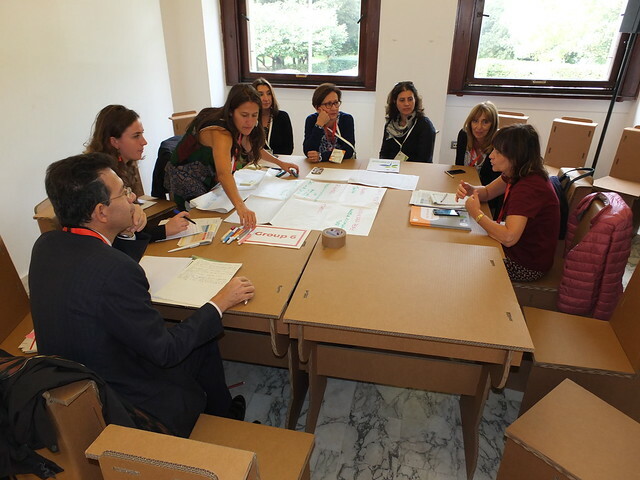 The 2016 Procura+ Seminar took place on Friday 14 October 2016 in Rome. 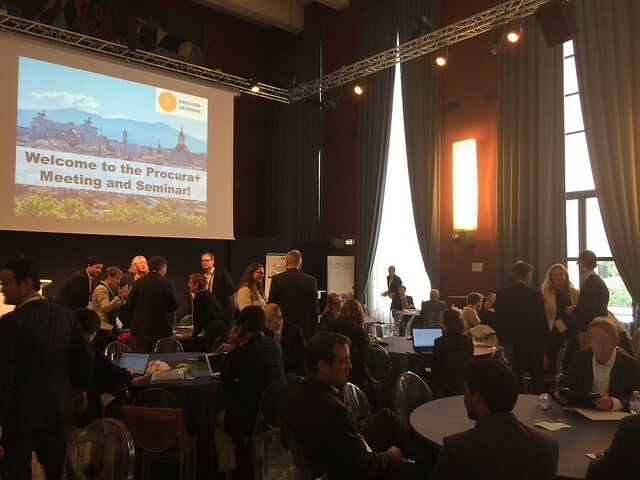 More than 100 participants from cities and regions across 22 countries came together to connect, exchange and act on sustainable procurement. The seminar was organised in cooperation with Lazio Region and the Forum CompraVerde-BuyGreen conference, together with the SPP Regions and GPPbest project consortia. The programme included keynote presentations, workshops and interactive sessions aimed at building and strengthening existing networks. The Procura+ participants and strategic partners meeting took place on 13 October, with a focus on sharing experiences and exchanging ideas on best practice, barriers, tools and support for progress in sustainable and innovation procurement. The programme for the seminar and meeting was designed with an emphasis on learning through application and building relationships among public procurers and experts in Sustainable Public Procurement. A big thank you to all who attended and helped create such an interactive atmosphere. Group 1 - Can SP become a natural reflex in an organisation? Attendees were asked to hang their ideas, requests and questions on the Procura+ Wish Tree. Follow us on twitter here #procuraplus. 2016 marks 20 years of ICLEI's work on sustainable procurement. Check out the 2015 Procura+ Seminar in Barcelona, including photos and downloadable presentations. Check out the 2014 Procura+ Seminar in Ghent, including photos and downloadable presentations. Check out Procura+ Seminars through the years, including photos and downloadable presentations.